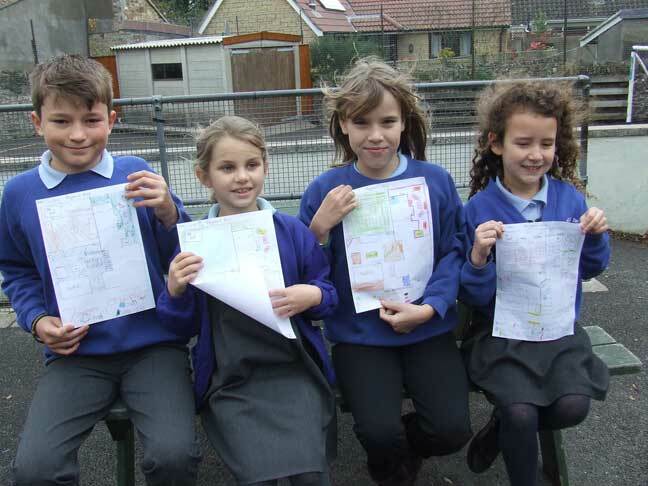 Stanton Drew School and the Pensford, Publow and Stantons Community Trust (PPSCT) are hoping to boost playground facilities at Stanton Drew Primary School. New Headteacher at the school, Dieter Cook, has already started the ball rolling on improving the school playground facilities and consultation has started with the children. The PPSCT Trustees have confirmed that providing funds ( which would otherwise be unavailable from normal school budgets) to maximise the quality of a relatively small playground would certainly benefit the local community and help boost the school facilities, enhancing the popularity of this small village school.